Along the road to Emaus. 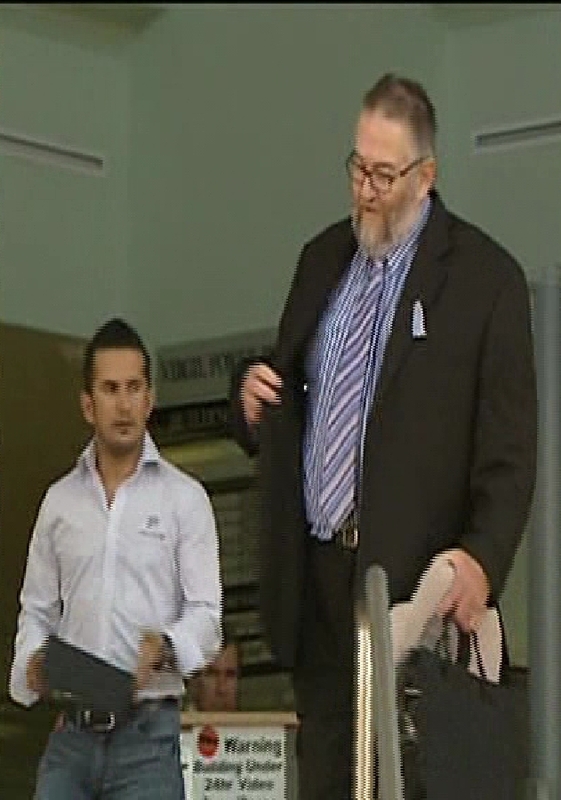 Here are a few pix and linx to my little Court victory in front of Mr Morrow in Rockhampton yesterday. I was very, very confident of winning, but was unprepared for the manner in which Mr Morrow castigated the police prosecutor for lodging the application at all. He spent about 45 minutes drawing her attention to ALL of the reasons it was deficient, impermissible and outside jurisdiction. I didn’t say much…..maybe next time (I have to go to court again on Friday 8 July). 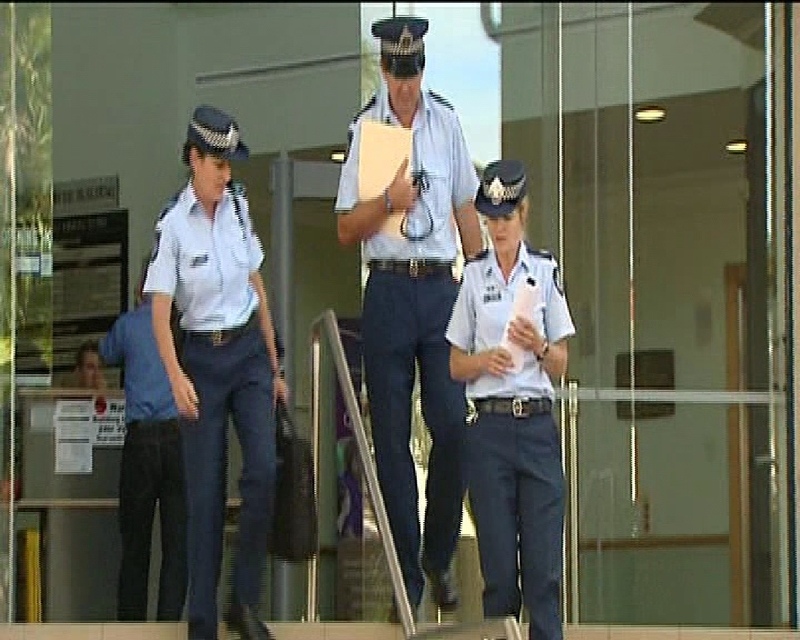 l - r Police prosecutor, S/Sgt Ewen Findlater, Inspector Mel Adams, leaving the Rockhampton courthouse after failing to silence me. The hearing arose indirectly out of my arrest on Monday 20 June, when I was given a move on direction by police while conducting an authorised peaceful assembly at the East St Mall. https://www.cairnspeacebypeace.org/?p=1001 I did not recognise it as a lawful direction and was arrested for refusing it. Inspector Mel Adams delivers the official line. 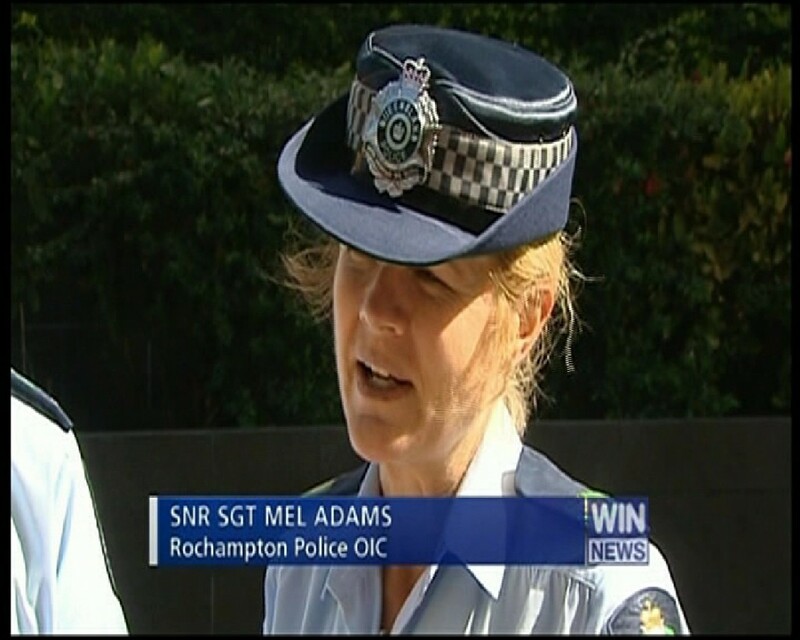 Rockhampton Police have been consistently wrong in applying the Peaceful Assembly laws. Magistrate Mark Morrow ruled they were fundamentally wrong in the way they processed and approved all notices under the Peaceful Assembly Act. Only the Commissioner of Police himself can decide whether or not to challenge approval of a peaceful assembly. There is no power given to the Commissioner to delegate this task. No doubt a small group of bureaucrats in Brisbane are even now considering how to amend the legislation, but for now the whole process has changed. The guy watching is Petros Khalesirad, a powerhouse in democracy and community development in Rockhampton. The social media links above lead to his work. We’ll see how much police understand of my rights on Monday, when the speak-outs resume. Meantime my credibility with the media and the public goes up a notch. I predicted right from the start that the police application would fail. I’m back in court next Friday to plead on the “disobey direction” charge. “Withdraw the charge” I’ll say. Failing that “NOT GUILTY”!